Looking for a beautiful FLAT golf lot with STUNNING views? Look no further!! 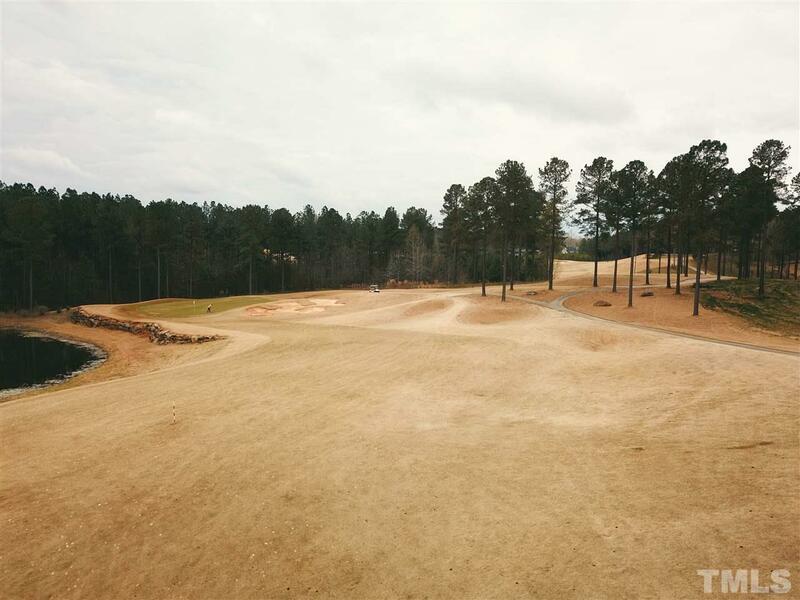 This lot is the perfect spot to build your dream home! Very level, large lot with incredible views 17th fairway and the beautiful water feature. No timeframe to build and you can bring your own builder! Resort style amenities include pool, fitness center, tennis courts, playground, sport court, PO Clubhouse and More! Enjoy the semi-private golf course or relax around the pool. Chapel Ridge has something for everyone!